~ Beard against Beard. Mustache against Mustache. Facial hair of the men who fought the Civil War. 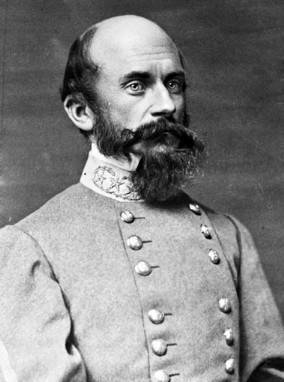 Known as “Old Baldy” to his friends, Ewell’s beard and head form a series of peaks and ridges similar to those of the battle lines at Gettysburg.